On a few levels I find this quote confronting – what arises first is the question of whether I am always kind to others? I know part of the answer IS directly tied to how kind I am being with myself – the two can’t be separated, in my experience. 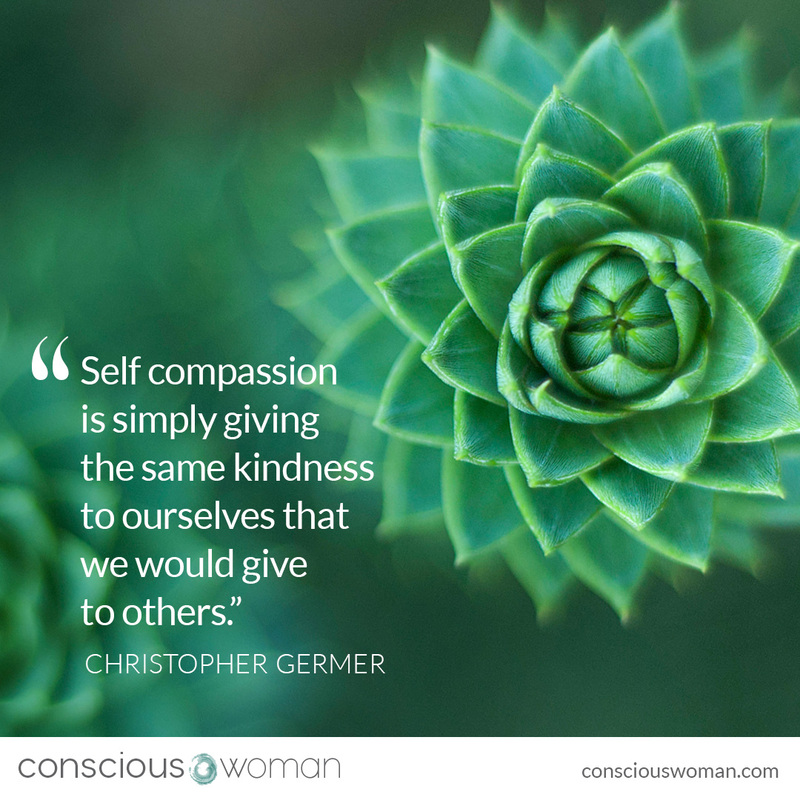 I believe myself to be someone who values kindness, who wants to be sincerely kind to others – I find it confronting to clearly see how this isn’t always possible unless I am being kind with myself. Does this resonate with anyone else?